Recently, I received an advance copy of Panda’s new 1/16 Pz.Kpfw 38(t) to review for Scale Plastic & Rail (read the review HERE). You can read all about the kit itself over on SP&R. Here, we’ll actually explore building the thing. I can totally understand why Panda eschewed the usual one-piece lower hull with their big 38(t). 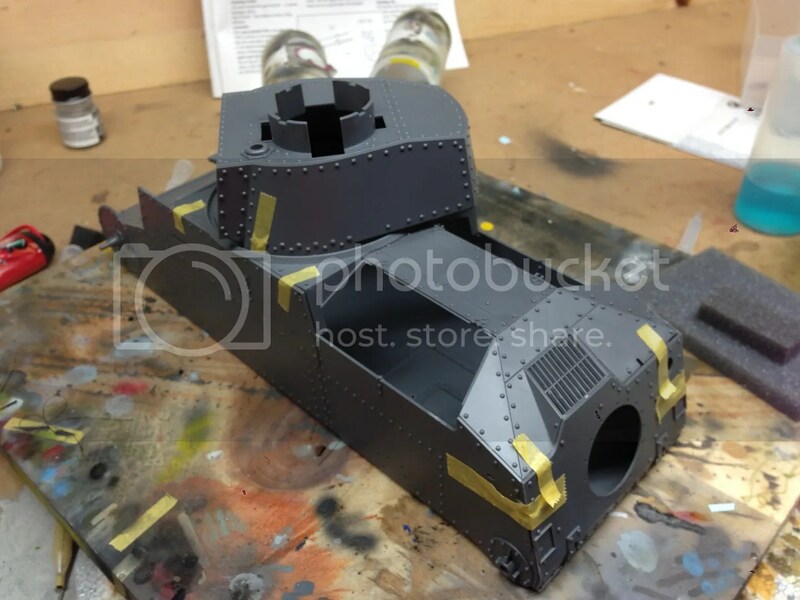 By the time you take the hull bottom and add the sides, the tank takes up about as much space as a shoe box. 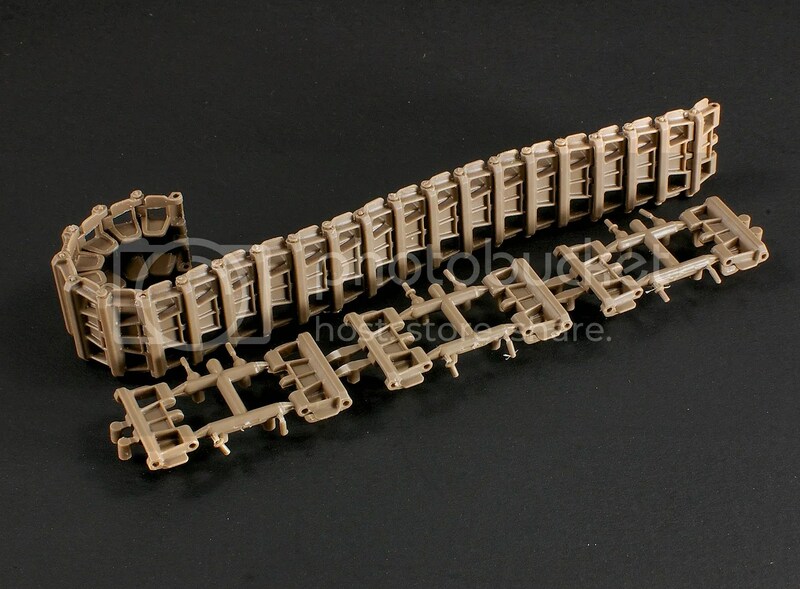 Offering a one-piece hull such as that in the 1/35 Dragon kits would have required some serious three-dimensionality in the molding process, along with an entirely different approach to packaging the kit. 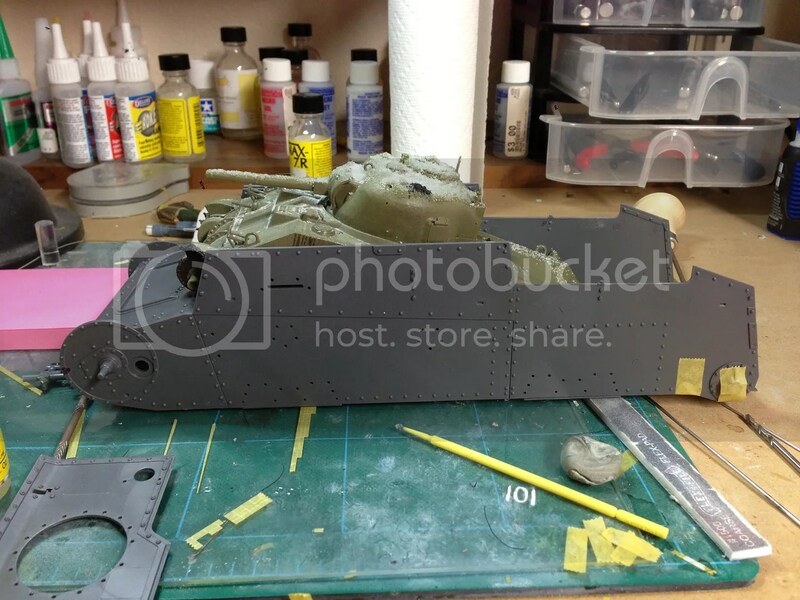 So instead of a one-piecer to work from, I had started out with several slabs that needed to be glued into a tank-like shape. This is one of the few areas of the build where I’ll unabashedly ding Panda. There is no positive location between the hull slabs. None. There’s no engraved channel where the bottom fits to the side. 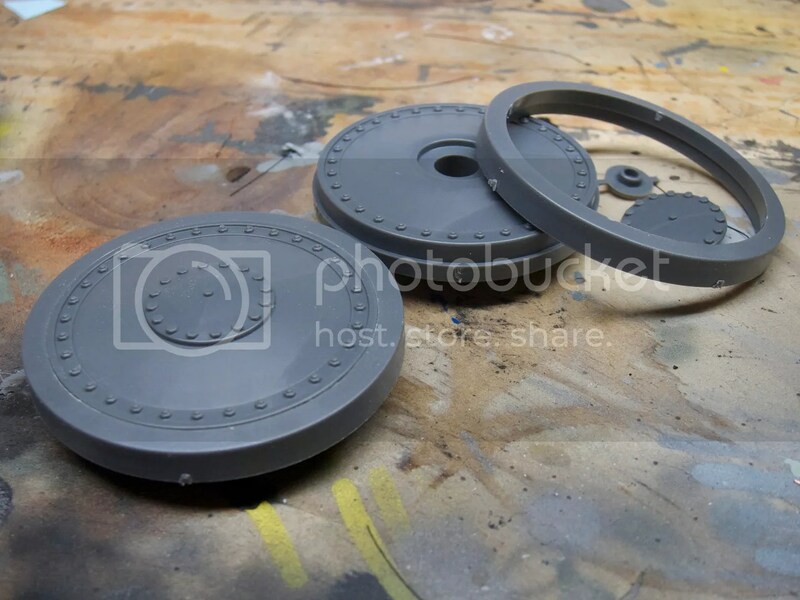 Instead what you get are basically areas with an absence of rivets. The hull would be super-easy to weld together if you happened to have three hands. I don’t, so I resorted to awkwardly holding the bottom and side together and tack-welding in a few spots with my trusty Tenax 7R. This held enough for me to add the other hull slabs, and when everything was finally supporting everything else, I went back with Tenax and fully welded all joins. As you see above, even at this point, the 38(t) is a sizable beast. With the main lower hull welded in place and happy, I moved on next to the upper decking. Again, Panda levels out a mild dose of frustration with some very vague attempts at providing the modeler with positive location. Once again, my process of tacking an area at a time worked well, and as areas were joined to the hull the entire assembly began to really solidify. With the main bits of the hull together, I next turned my attention to the fenders. I guess the best word for these would be…infuriating. As with the hull slabs, there’s a general lack of positive location that has to be overcome. The plastic fenders only attach to the plastic hull at three tiny, shallow tabs. The rest is intended to be supported by photo etch “L” brackets. The only problem is that it’s difficult to know how far to bend them without the fenders in place. So to get things started, I tacked the fenders with Tenax. Moving on to the PE…this stuff is beefy! That’s great in terms of support (the brackets fit over raised plastic “bolts”), but awful in terms of folding the fenders into the proper shapes. Even after aggressive annealing, the brass was basically too much for my Small Shop PE folder. After many expletives, I did get the fenders fitted up. Getting them fitted and getting them secured were two different matters, however. The latter required all of my locking tweezers and clamps and clips, as well as the judicious use of extra-thin CA glue. With the fenders in place, the rest of the build was honestly a cake walk. The fit is generally quite good and there are very few headaches to deal with. 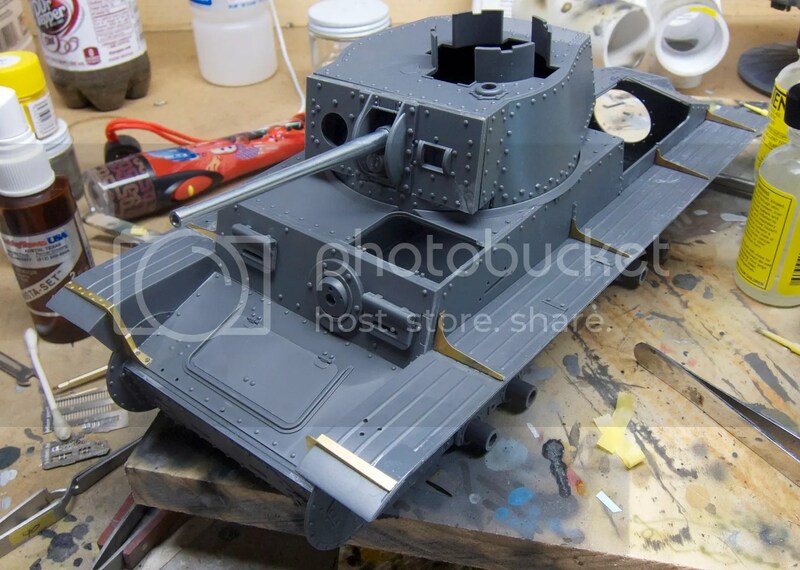 If you’ve built 1/35 armor of any complexity, this one shouldn’t present a challenge. I will, however, point out two very clever engineering elements this kit features.I love them both because they make it easy to leave components out until near the end of the build (see: cupola vision ports). The first is the design of the wheels and tires as two separate pieces. So much more convenient. The second is the convenient design of the cupola. 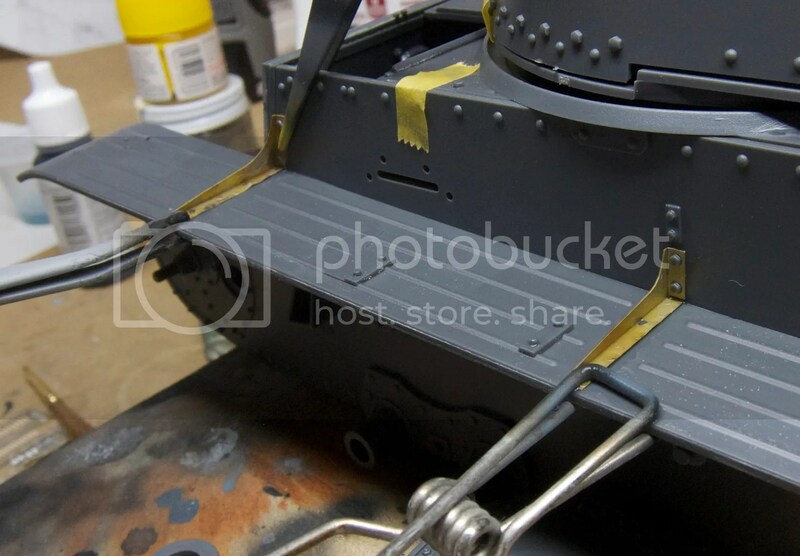 The turret itself has some risers that I will call “cupola supports”. 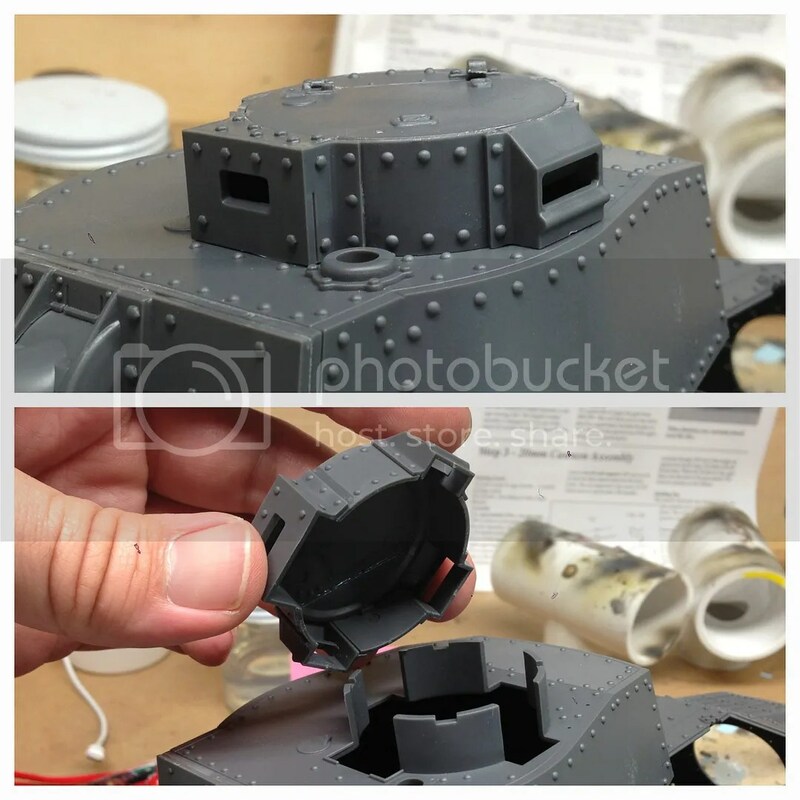 The parts that make up the cupola build around these supports, and if you’re careful, you can assemble the cupola so that it’s removable. All the better for installing the clear vision ports after all the painting and weathering is done. Another really nice element of the Panda kit is the workable design of the tracks. Each link is joined by two small track pins that, glued carefully, leave the join completely workable, similar to the way Friuls work. The assembly is tedious but foolproof. The only problem is that the kit I received did not include enough track. By my count, it was short by six links, leaving me SOL for the spare tracks mounted at the front of the tank. Still, that’s a minor issue. 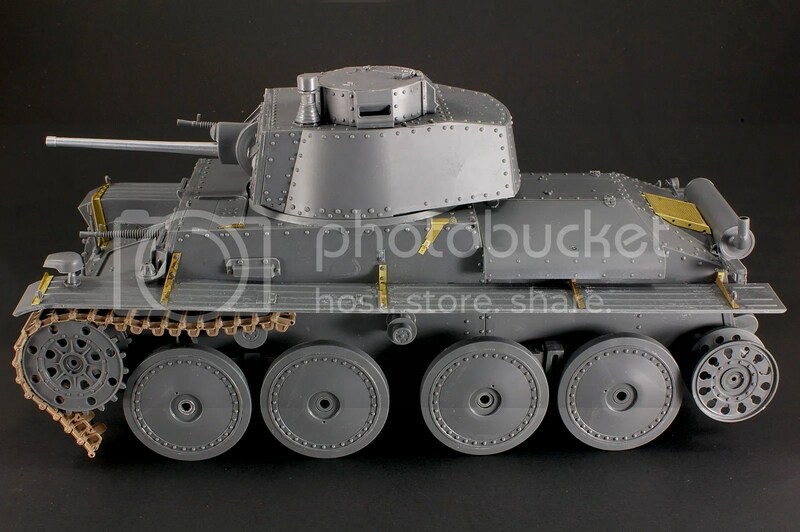 Overall, the Pz.38 builds up quite well, and looks suitably impressive in 1/16 scale. 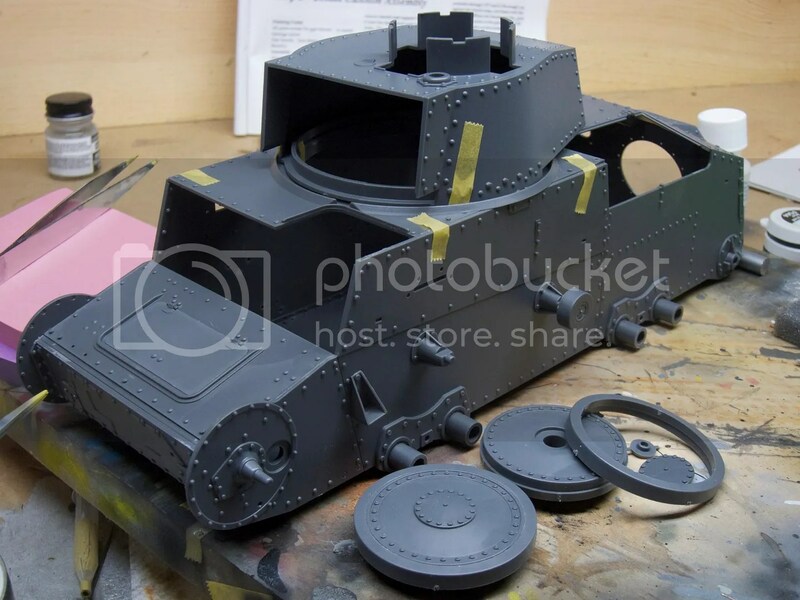 Stay tuned for Part 2 – Painting and Markings!